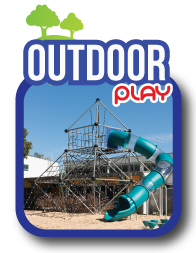 Australia’s largest range of commercial playground equipment. 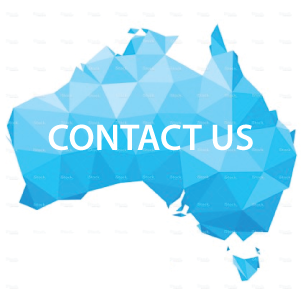 Who can provide commercial quality outdoor playground equipment, fitness equipment, indoor playgrounds & water play equipment with an outstanding customer service throughout Australia? 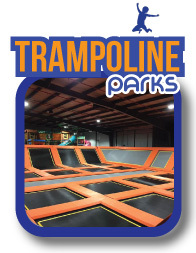 Who can provide competitive pricing and an extensive range of equipment for council areas, school playground equipment & all types of commercial businesses? We Can – You’re only limited by your Imagination! 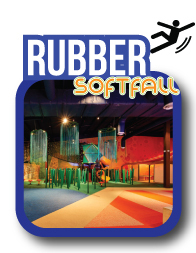 CREATIVE PLAYGROUND EQUIPMENT FOR SCHOOLS, COUNCIL, OPEN SPACE AND COMMERCIAL BUSINESS! 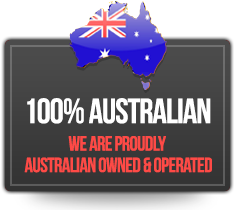 A brief insight explained below of our playground and fitness equipment ranges including the difference between our exclusive suppliers for Australia and Oceania. Imagination Play – The original and the best! Imagination Play hase been established since 1995 by Director Mark Batty. 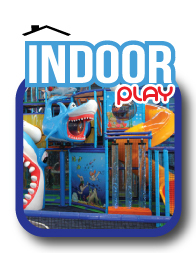 Initially a playground installation and civil construction company, Imagination Play today stands as one of the most recognised commercial playground companies within Australia and Oceania. 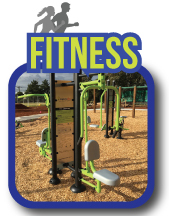 With an extensive range of highly competitive commercial quality indoor and outdoor playground components we are Australia’s first choice for school playgrounds, council open space developments and all types of commercial businesses. 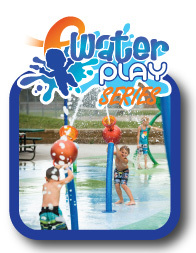 We are the playground company you turn to when trust matters! Russel Play – Not only do Russel Play have a unique selection of high quality playground equipment but their direction and manufacturing of inclusive play components and structures makes both Russell Play and Imagination Play a truly inclusive play company. GameTime – With their latest patent pending Expression Swing now gone viral across the world Imagination Play are proud to be the exclusive distributors of the Expression Swing. A face-to-face swing seat where both parent and child look at each other whilst swinging. IJslander – Durable and quality stainless steel products but still remaining attractive. No unsightly rust stains! Vandalism doesn’t stand a chance. You can therefore enjoy an attractive product for a very long time.